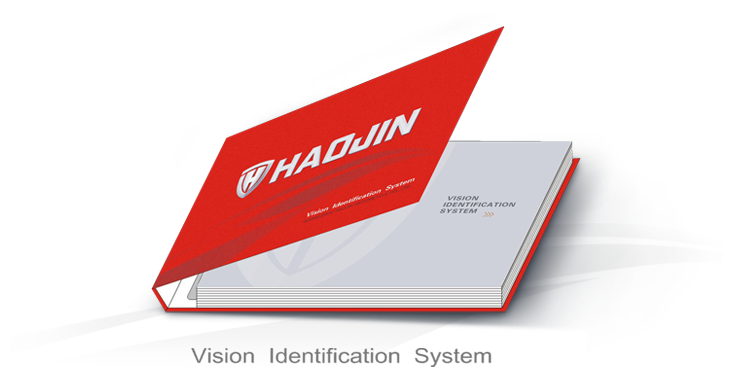 Guangzhou Haojin Motorcycle Co., Ltd.
Introduction: HAOJIN company logo consists of two letters with letter J surrounding letter H, forming a shield figure which shows a sense of stability and reliability. And the smooth passages between the two letters imply a smooth road to a brighter future. Introduction: The English Mark of HAOJIN Company is designed according to the unique characteristics of the company. The standard application of the mark is important in advertising company’s image, of which the size and the proportion should be strictly maintained. Introduction: Billboard is an important component of image shop. It is the carrier of company image which express out the company and brand value. So it should be made attractive and memorable to public.